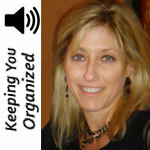 Certified Professional Organizer Bonnie Joy Dewkett talks about how to get ready for a move. 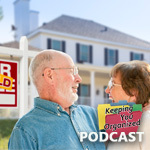 Certified Professional Organizer Bonnie Joy Dewkett, "The Joyful Organizer," discusses getting organized and ready for a move. 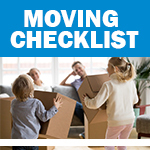 06:45 What items are worth moving? 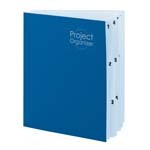 18:15 Paper or Ditgital? 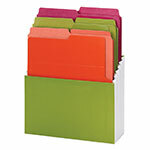 How Bonnie organizes herself. 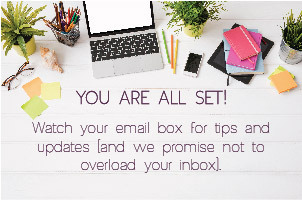 Bonnie Joy Dewkett is Certified Professional Organizer, a nationally recognized organizing expert, author, motivational speaker, and internet radio personality. 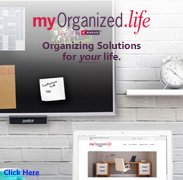 She runs "The Joyful Organizer" which creates and implements organizational systems for the home and office. 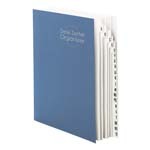 Bonnie's Book "The Joyful Organizer's Guide to a More Joyful Move"